Steve Webster serves as President and CEO of CMPR (Crimson Marketing & Public Relations), an LLC specializing in the world of entertainment and sports. The company was founded in March 2004, and offers services such as marketing, publicity, promotions, event coordination and management, and public relations for entertainment, sports and the corporate world. Prior to forming CMPR, Webster held various executive positions at major Hollywood studios, most recently as Senior Vice President of Communications and Marketing for the Universal Television Group at Universal Studios (2002-2004). Webster managed more than 70 employees and 9 divisions including two top 10 cable networks (USA and SCI FI); three in-house studios and production companies (Universal Television Productions, USA Studios, and Reveille); Domestic and International Production and Syndication divisions; 12 international cable networks; as well as the corporate division of UTG. Before joining Universal, Webster spent one year at Sony Pictures Entertainment as Vice President of Publicity and Marketing for the premiere Sony cable network, GSN-The Network for Games (2001-2002). 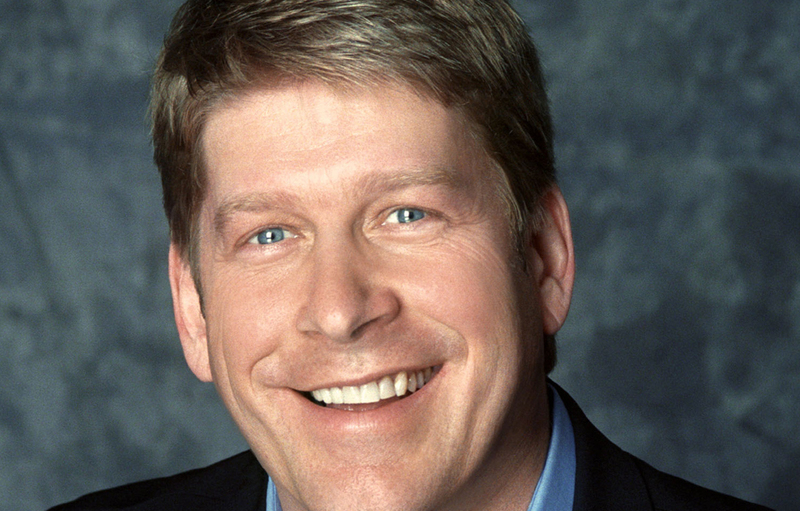 Prior to Sony, Webster spent six years at Fox Cable Networks at 20th Century Fox, overseeing publicity as Vice President for Fox Sports Net, FX, and the Fox Movie Channel (1996-2001). Webster served as Vice President of Media Relations, Events, and Marketing at companies Group Dynamics Sports & Entertainment and Associated Entertainment before joining Fox (1991-1996). Before moving to Los Angeles, Webster worked in public relations and promotions for the NBA franchise Charlotte Hornets in Charlotte, North Carolina. Webster served as an adjunct professor in the Annenberg School at the University of Southern California for six years and currently teaches Sports Journalism and Publicity in the Sports Management Master’s Program at the University of San Francisco (Southern California campus). Webster, a native of Mobile, Alabama is an avid supporter of the Alabama Crimson Tide as well as the Los Angeles Lakers. Webster is married to Stella Sampras-Webster, head coach of the UCLA women’s tennis team, and has twin daughters, Sophia & Savannah.